Recent Motivational Message: "Never limit your potential, when you step out of your comfort zone, growth is infinite..."
Maria More talks about her "Midday Motivation" segment and the inspiration behind it. 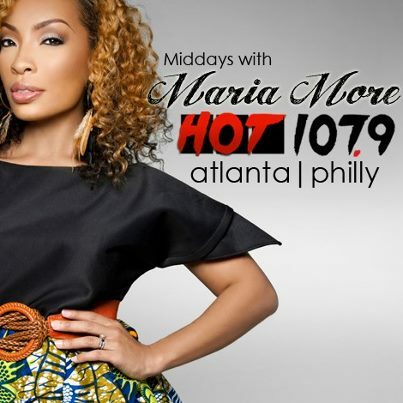 Maria holds down the midday spot at Atlanta's Hot 107.9 and was most recently added to the lineup at Hot 107.9 in Philadelphia (from 10am-3pm). 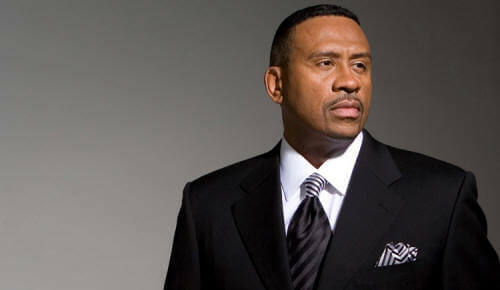 "Midday Motivation" features Self-Empowerment, Fitness Tips, Entertainment News and more. You can visit Maria at her website: www.mariamore.com. birth to her child in 2011 and on the right in September. Are you motivated?